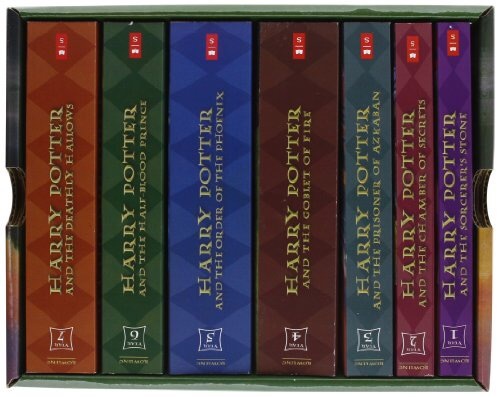 Over the past few months, I have feen listening to the audio books of the Harry Potter series – originally so that I could find out what my oldest daughter was going to read in these books (teacher recommended that I get ahead of her at book 4). Since, it has turned into a fascination and massive enjoyment from each word I listen to from these books about the world of Wizards and Witches! As I move through book five right now (Order of the Phoenix), I was reminded of something that bothers me greatly – Blaming the world and everything else when troubles arise on the personal front. The last few weeks have been one tantrum after another on this blog, on twitter and to a lesser extent in Instagram. I hurt my calf and knee a few weeks ago (former running on the treadmill, latter playing hockey) and since have only been able to run a few times given the amount of pain that occurs during and after while I try to make my way around. After feeling really good for a few months in early fall and tossing the injury bug finally aside, the bug came back full steam ahead with this newest selection of issues! To have this happen has truly been a real kick in the stomach. But should it be! Injuries happen and when I was playing soccer and hockey regularly, I played through them. I had a ding in my body, I ignored it and pushed through. I made sure it got better before resuming my normal effort but that was it. AND I remained positive no matter the injury! The past year…not so positive. That has to change and that starts with the arrival of 2017. My resolution? That’s it. No matter the problems, issues, pains, aches or whatever else comes my way, I will remain positive. And as the pain reared in my knee this morning, I said “This will be a good year!” Think positively! A few other thoughts for you to consider today. What is Butter beer? Have you heard of it? Not me until I started reading the Harry Potter books! All they drink at the bars is Butter Beer and according to Google, it was a “popular wizarding beverage described as tasting a little bit less sickly butterscotch.” Apparently someone in 2011 created this for real and some other locations have followed. Have you ever had it? Just in case you have not noticed (and you live in New England), there is a ton of snow in New Hampshire! My McCarty Seasons condo is located up there and we rent out the place. Hopefully this sticks all winter! Interval training will be my plan for the next month once my knee starts to feel better. Thinking I need more of this to get stronger for the days, weeks and months ahead. I will miss my first 50k due to the knee but Thinking positively, this is probably meant to be because the conditions don’t look the greatest next Saturday (i.e. Snow). The folks at BibRave run a pretty good podcast. You can link right here for the latest. 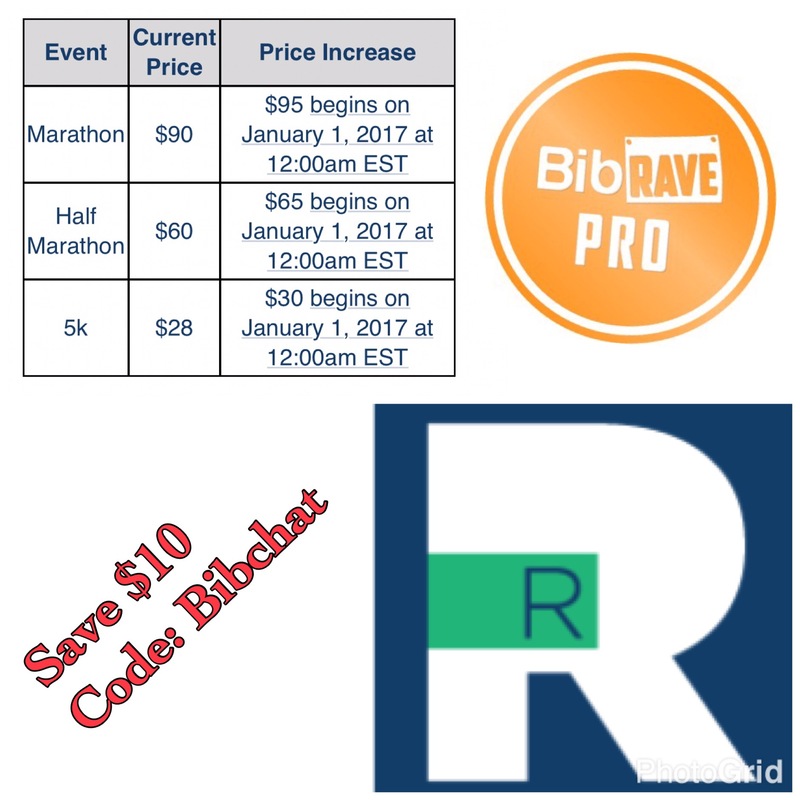 Also don’t forget about tonight’s latest installment of Bibchat!